Creating legends since 1999, the EMF welcomes both veteran, and rookie RPers alike. We accept real/original characters. Veteran RPer staff, 15+ year title history, and more. 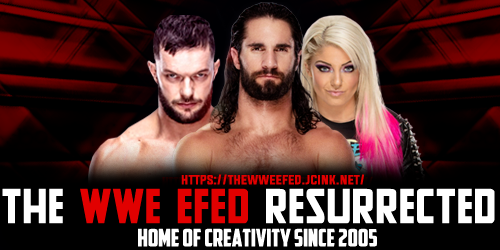 Over 14 years of E-Fed dominance. 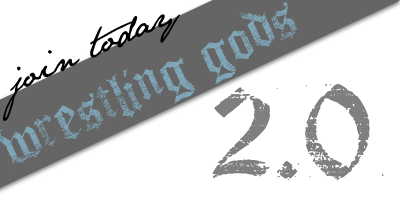 Wrestling Gods has been revamped & is coming back with an explosion. 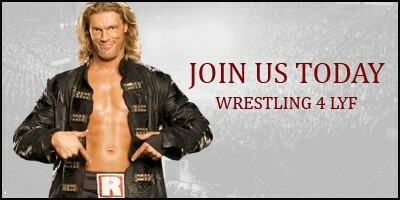 So join us today to keep the WG name alive even longer. Bringing it back for the sake of the E-fed community. Established April 2017. 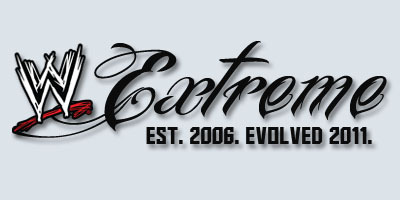 World Wrestling Experience (WWEx) is an online fantasy wrestling league (EFED for short) this is the best place to test out your creative writing, don't hesitate, join today!